Built in 1897, Elland Road is one of the oldest grounds in English football. 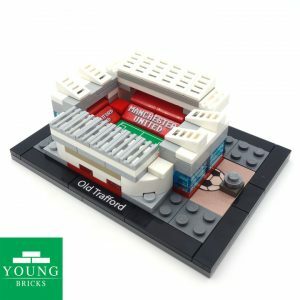 The home of Leeds United, this model is built using 100% genuine lego bricks. Exciting football is back in Yorkshire.